The LeEco Le 1s is the first smartphone launched by LeTV in India. 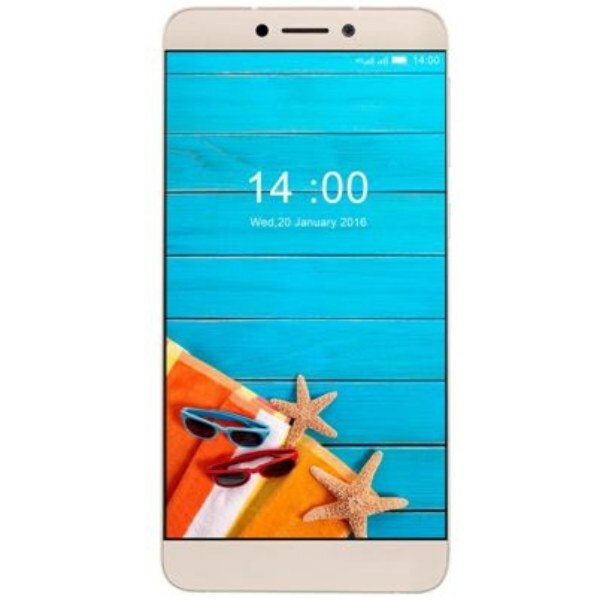 But there was a heating issue in LEco Le 1s, so the company came out with enhanced version of 1s i.e is LeEco Le 1s-Eco-X509. This Android smartphone comes under the budget smartphone range and has an integrated LeEco’s content Ecosystem. The design of this Android smartphone is pretty clean and slate type. the full body is of Aluminum metal and protected by Gorilla Glass 3. The weight of this Android smartphones is 169gm which same to its predecessor. Due to complete use of metal the phone feels enough solid to bear the day to day rough usage. In spite of Gorilla Glass 3 the phone is getting scratches, so you have bought some screen guard or temper glass to save the display from scratches.